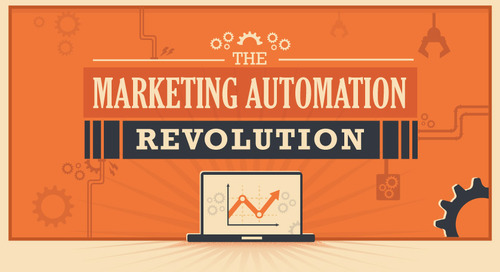 Are you looking to rev up your marketing automation machine? You're in luck — there are 100+ applications that work seamlessly with Marketo. 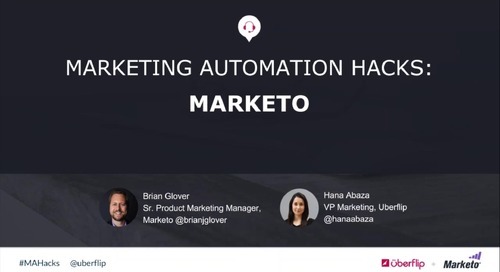 Marketo’s LaunchPoint offers dozens of tools that cover different aspects of the marketing ecosystem, from analytics and customer data, to events, online ads, and online video. 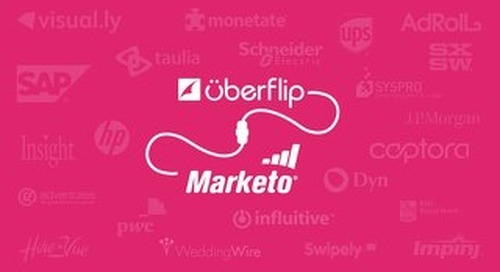 If you’re not aware of these apps, you’re missing out on Marketo’s real potential. Wistia is a sleek hosting platform that lets brands easily customize all aspects of their videos through look & feel, reports, and advanced features such as CTAs and forms. Wistia’s free plan offers Marketo users the ability to upload 3 videos and include them in emails and automated campaigns. GoToWebinar is probably the most powerful online event tool on the market. It enables users to conduct sessions with up to 1,000 people – all for a flat monthly fee. GoTo’s integration lets marketers sync webinars with Marketo’s event adapter. 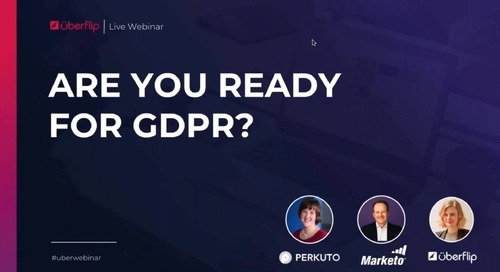 It gives you the ability to manage sessions, push registration information captured on a landing page to GoToWebinar, and pull attendance information automatically into Marketo. We all know how powerful and cost-effective word-of-mouth can be. With Influitive, brands are able to identify, activate, and reward their best customers and fans (those who can become powerful advocates for their products and services). 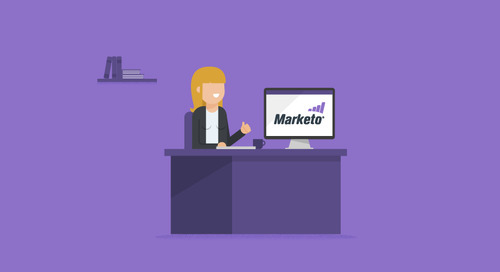 With Marketo and Influitive together, marketing data flows seamlessly between both applications. Brand advocates are added to specific Smart Lists, and automatically targeted with tailored communications. Kissmetrics is an advanced analytics solution that enables companies to track events at a personal level. 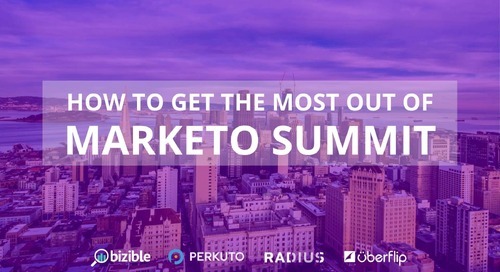 Marketo’s Webhooks and Kissmetrics communicate smoothly, storing relevant information about each contact, and providing in-depth insights that go beyond plain data submitted through forms. Get Satisfaction is a customer community for sharing questions, problems, ideas, and praise. 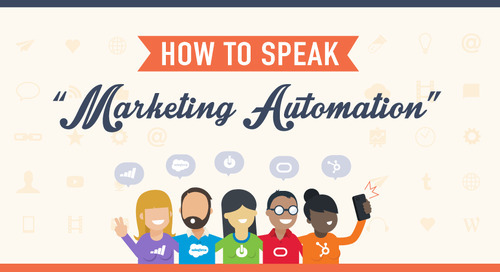 It helps brands build better relationships with customers and prospects. 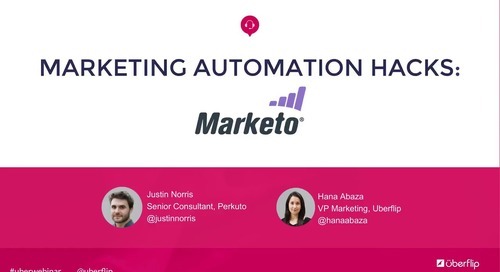 Its Marketo integration lets companies convert active community members into leads and track their behavior as they interact with more content. 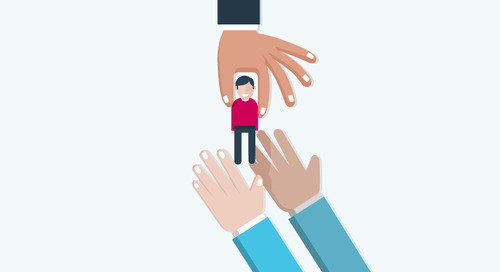 Members can later be nurtured with campaigns, qualified, or moved to a CRM system. 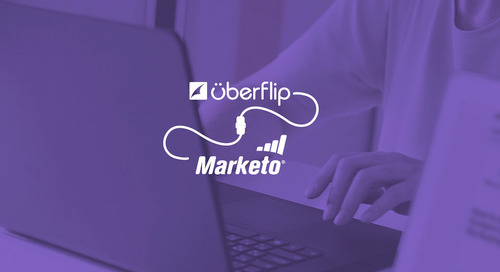 With the integration between Marketo and SlideShare’s slide hosting platform, brands have the power to capture lead data from SlideShare and pass it directly to Marketo. It’s an ideal way to grow targeted marketing lists and nurture potential customers. Optimizely is the best A/B and multivariate testing software out there. 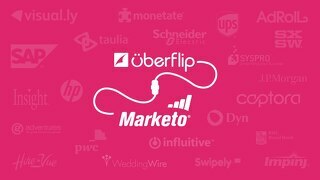 The process of integrating Marketo and Optimizely is identical to integrating Optimizely with any other service. 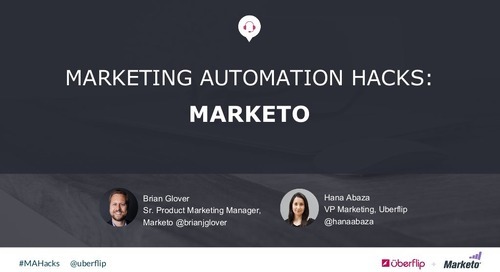 Brands use Marketo’s “Raw HTML” editor to add tracking codes landing pages and optimize content. LiveEngage by LivePerson enables companies to proactively connect and engage with customers via chat, voice conversations, and other types of content. 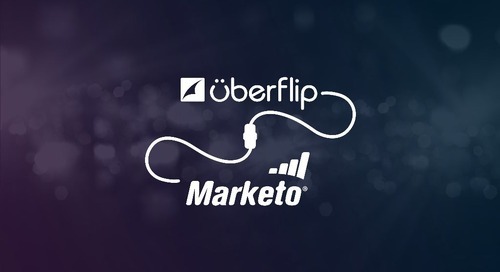 The LiveEngage/Marketo combination auto-magically displays the right offer for each visitor based on keyword usage and automatically associates this with the right marketing campaign. 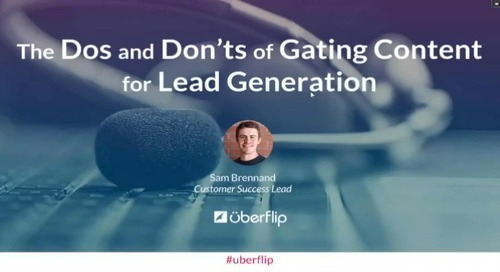 The typical result is fewer bounces, more leads, higher quality, and faster revenue. 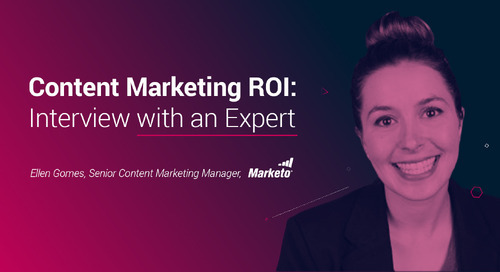 Kapost’s platform organizes content marketing into a structured methodology, resulting in a smoother process for lead generation, nurturing, and conversion. 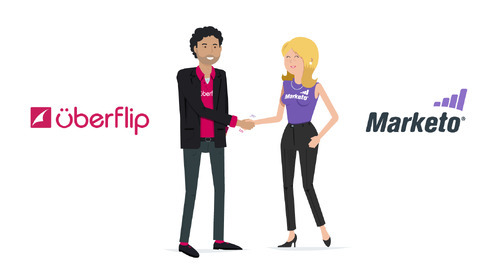 Marketo emails and landing pages are two of the many content types you can manage with Kapost. The integration allows you to either edit an existing asset in Marketo or create a new one based on your templates. 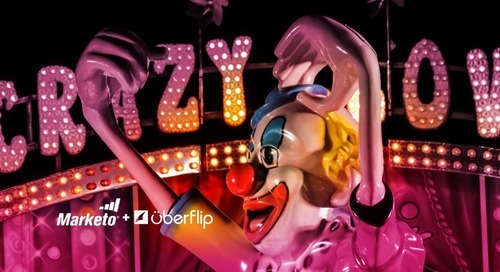 Uberflip empowers brands, publishers, professionals, educators and corporations with the tools to produce effective content marketing experiences. 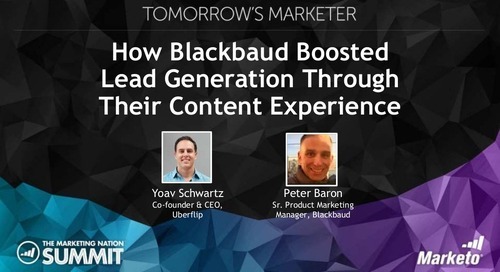 Marketers convert all forms of content such as videos, eBooks, blogs, and social feeds into magical content marketing experiences known as Content Hubs. Contacts collected in your Hub will be directly populated into Marketo lists and nurtured based on different criteria. Did we miss an app that you love? Let us know in the comments below!